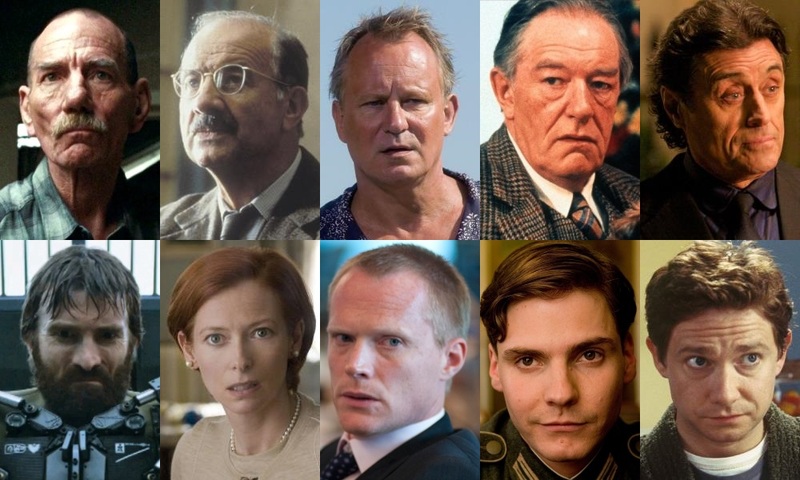 The Large Association of Movie Blogs | Who Won the International Character Actors Draft? Who Won the Schwarzenegger/Stallone Draft? 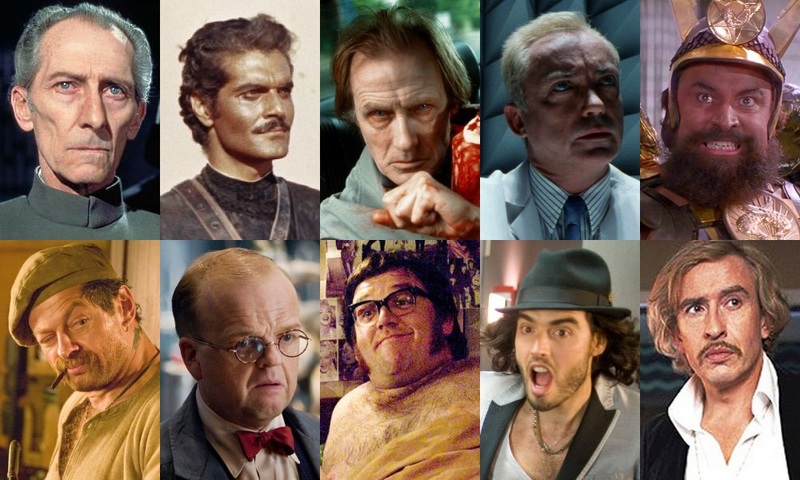 Who won the Nic Cage Career Draft? 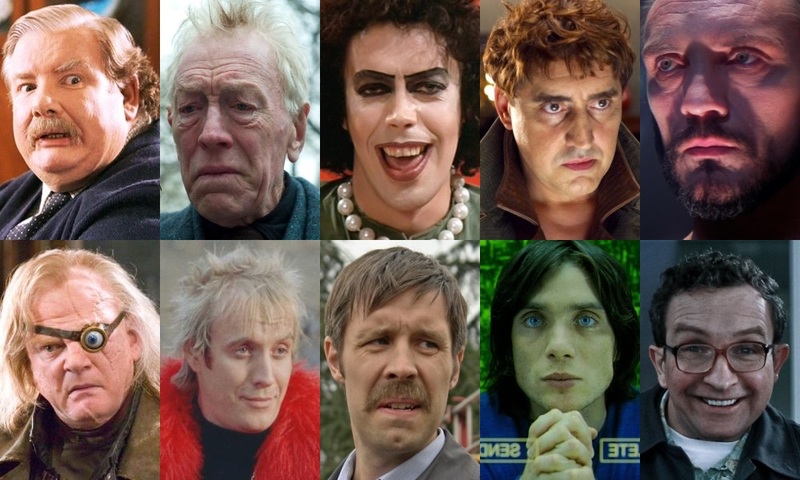 One Response to Who Won the International Character Actors Draft?